For use with Model B Indoor Rowers only. A bracket and handle hook to retrofit the handle hook on your Model B. 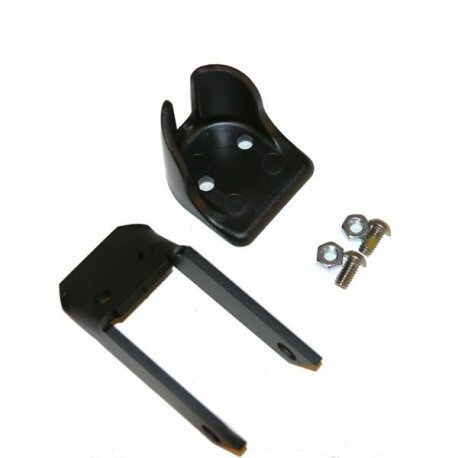 If you are planning to upgrade the handle on your Model B Indoor Rower to the handle that is standard on Model D, E and Dynamic Indoor Rowers, we recommend purchasing this part, because the original handle hook on the Model B does not accommodate the newer handle. See more info. 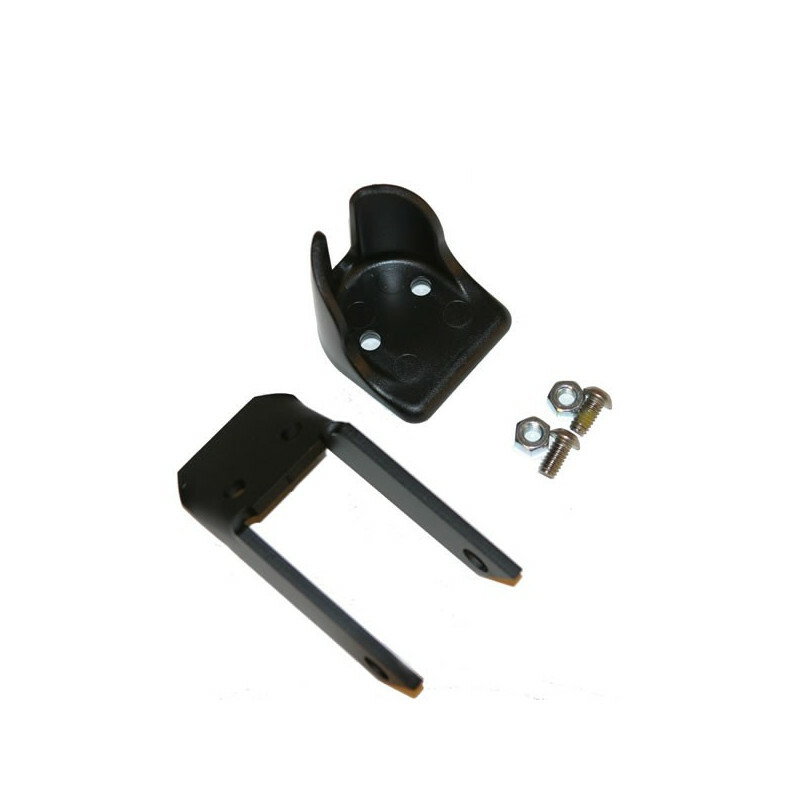 This item (part number 433) is included with the Model B Flexfoot Retrofit Kit (part number 597). If you have already installed the Flextfoot Retrofit Kit on your Model B, then you do not need to purchase this part.